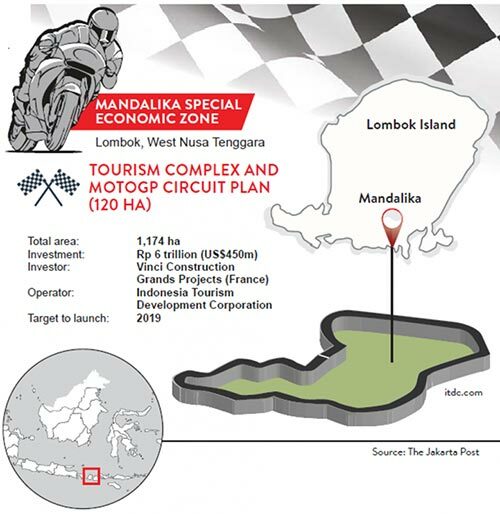 Lombok is most likely to host future motorbike events (MotoGP) with Mandalika tourism resort project, which is currently under development by Indonesia Tourism Development Corporation (ITDC). It is indicated by a brief visit to Lombok by Dorna CEO Carmelo Ezpeleta, along with Sporting Director, Carlos Ezpeleta. 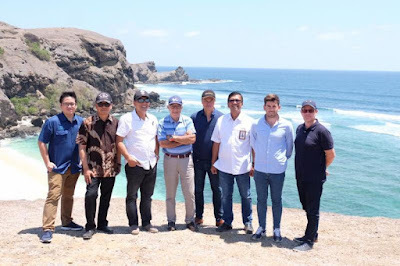 According to the MotoGP official website, the visit was also to survey the location for hosting future motorbike events within the 1,175-ha integrated tourism estate (MotoGP). The circuit is part of Mandalika tourism resort project in Kuta Lombok and is already signed by the president. 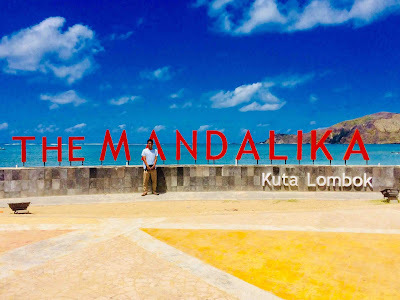 The beautiful surroundings and wide areas in Mandalika are very potential to be made as an international tourism resort. It will create such an amazing view of the MotoGP track in Mandalika with the beautiful beach nearby. Let’s hope that the Mandalika MotoGP circuit plan will go smoothly and Indonesia can host one of the world’s most prestigious motorbike events in near future.